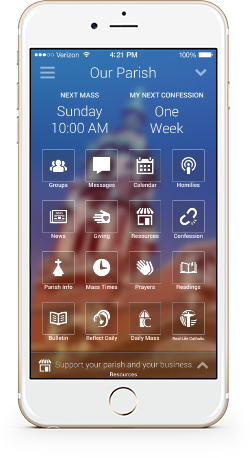 App Solution for Your Parish. your parish connect with parishioners like never before. 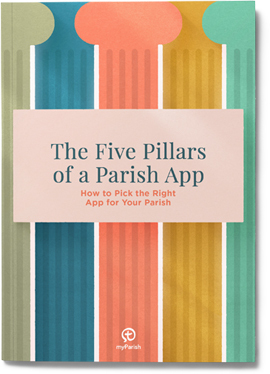 Do you have questions about myParish app or how to get your parish started? Give us a quick call at 1-800-997-8805, and we’ll be glad to help.